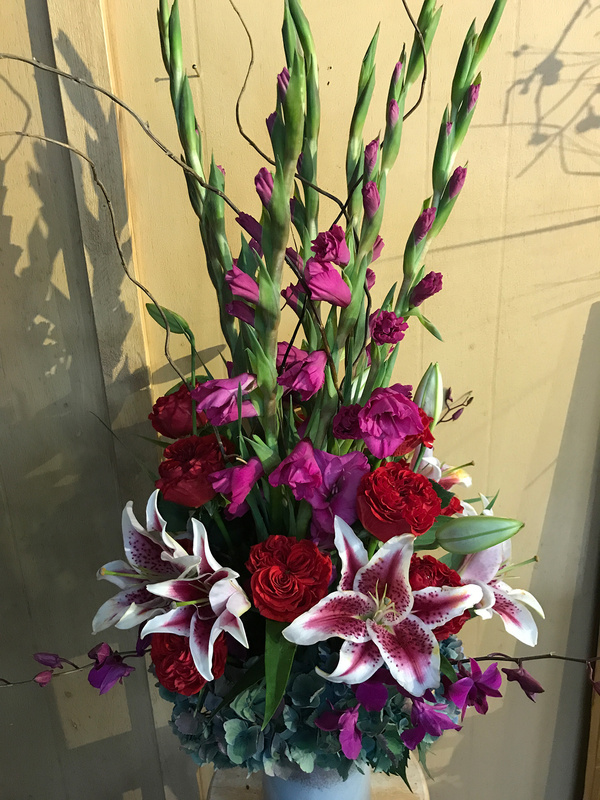 The power of flowers helps you perfectly express how important your significant other is in your life. 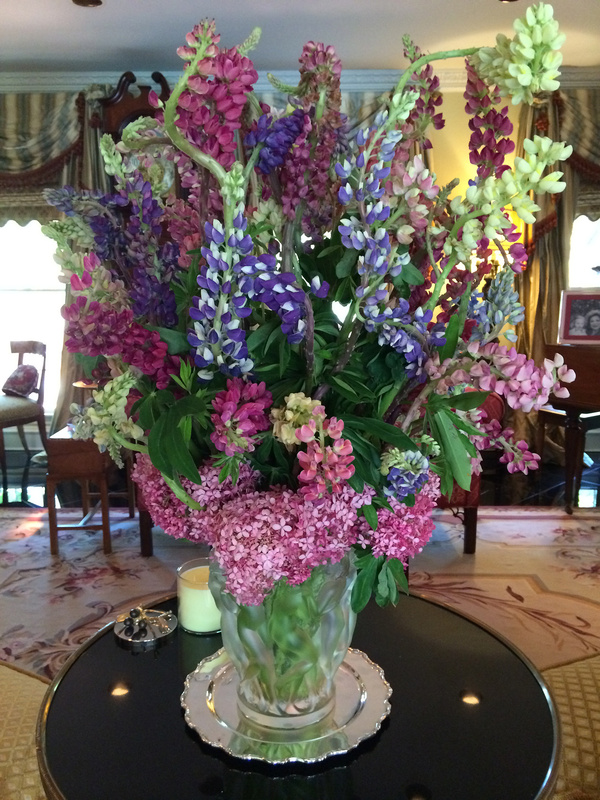 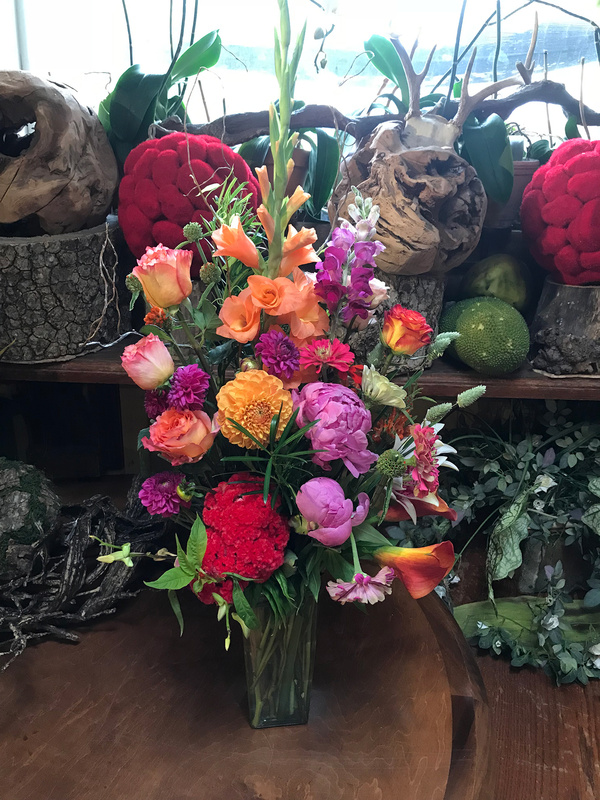 We only use the best farmers to source all of our flowers to ensure freshness. 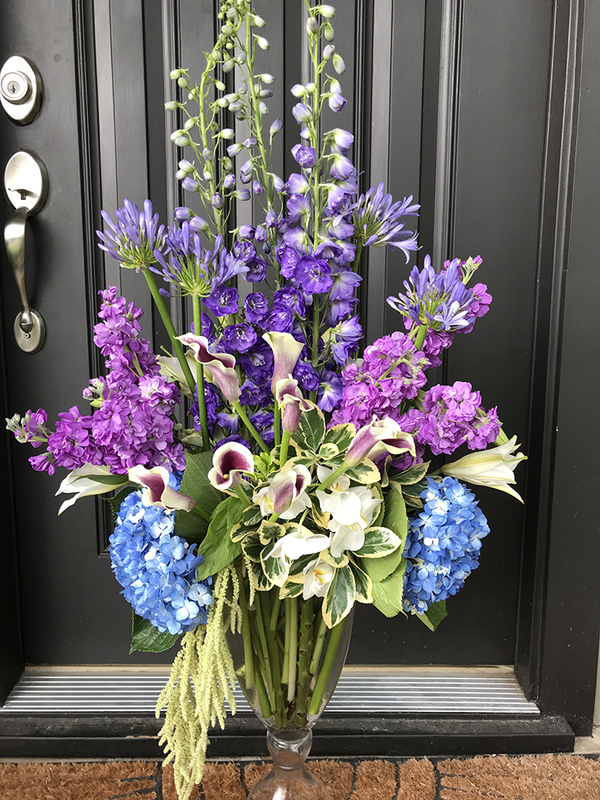 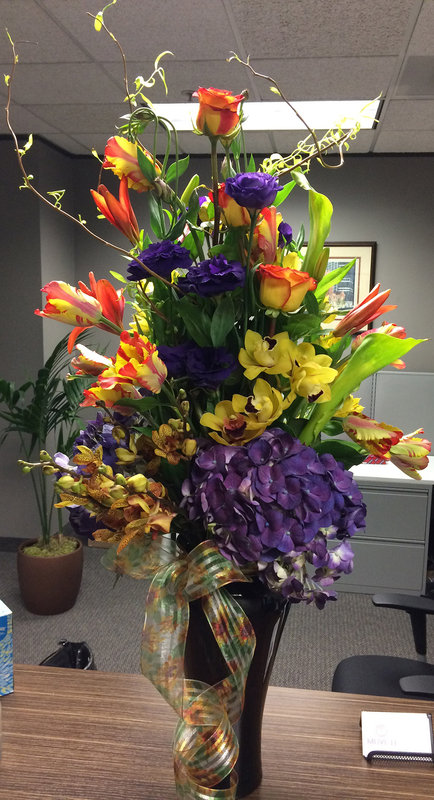 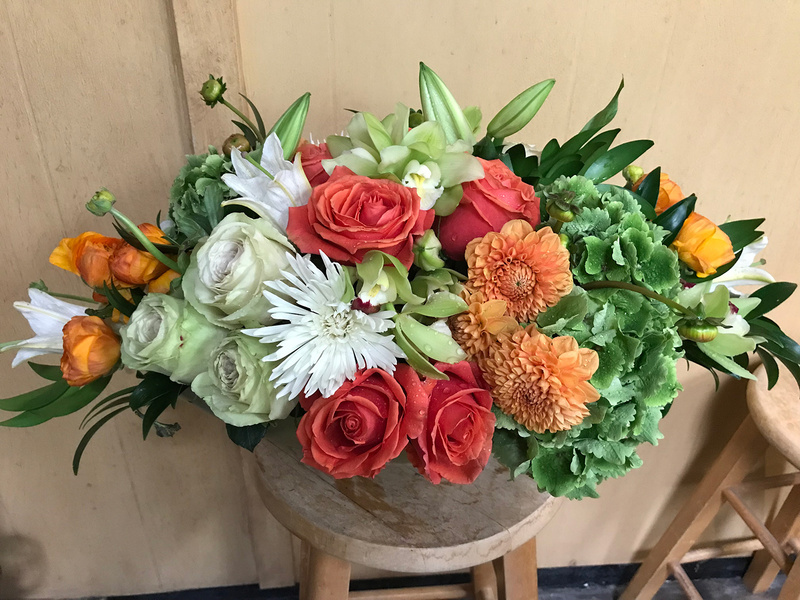 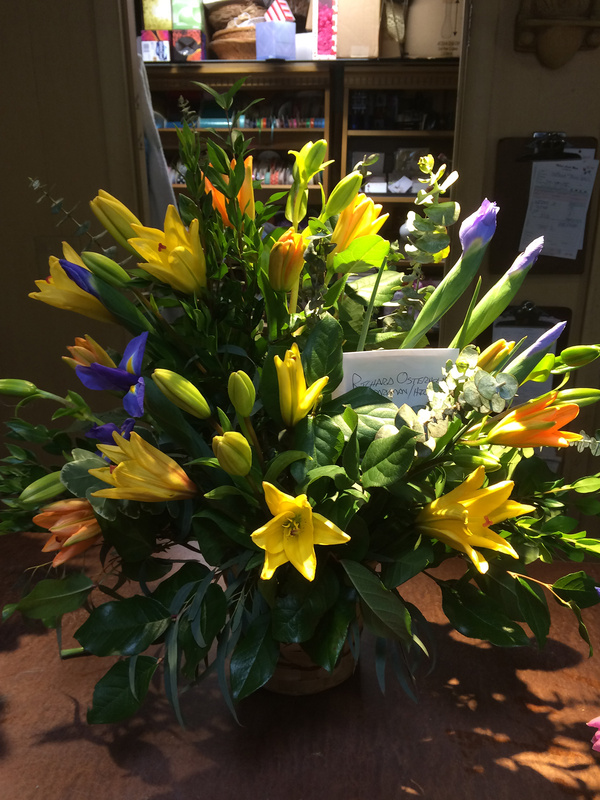 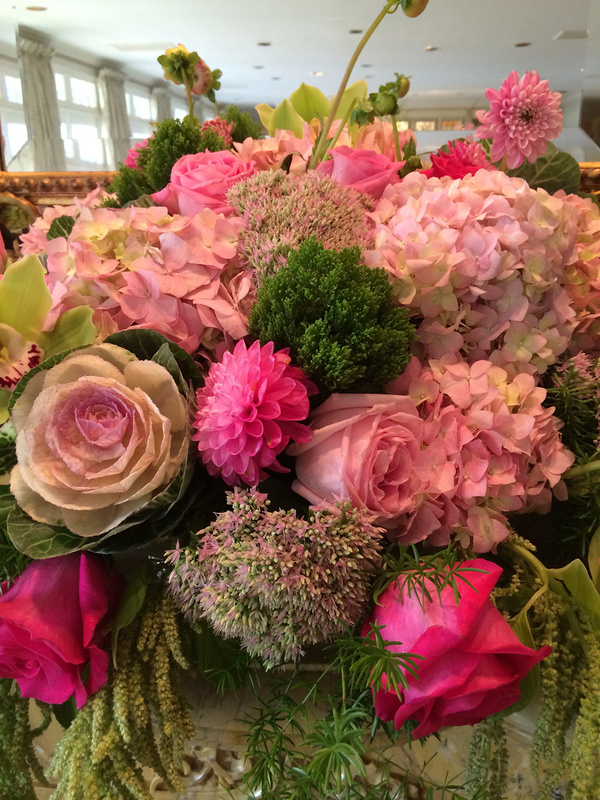 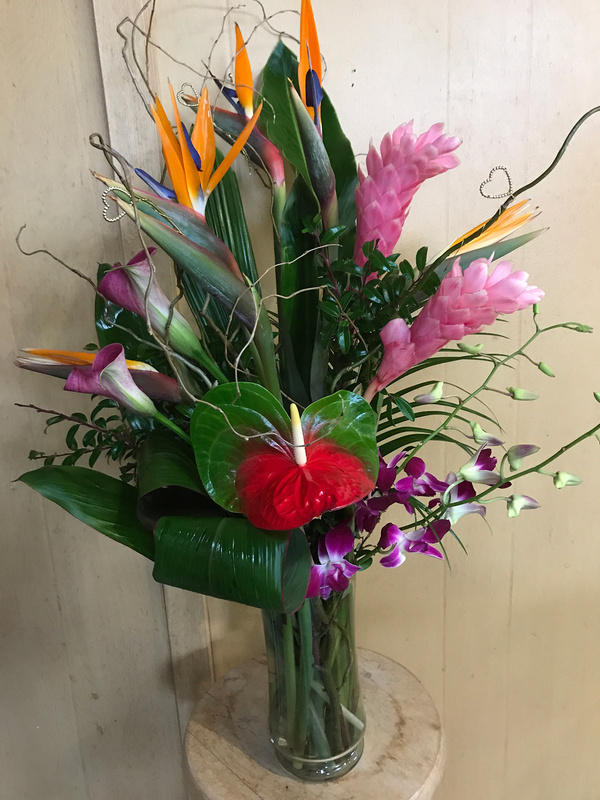 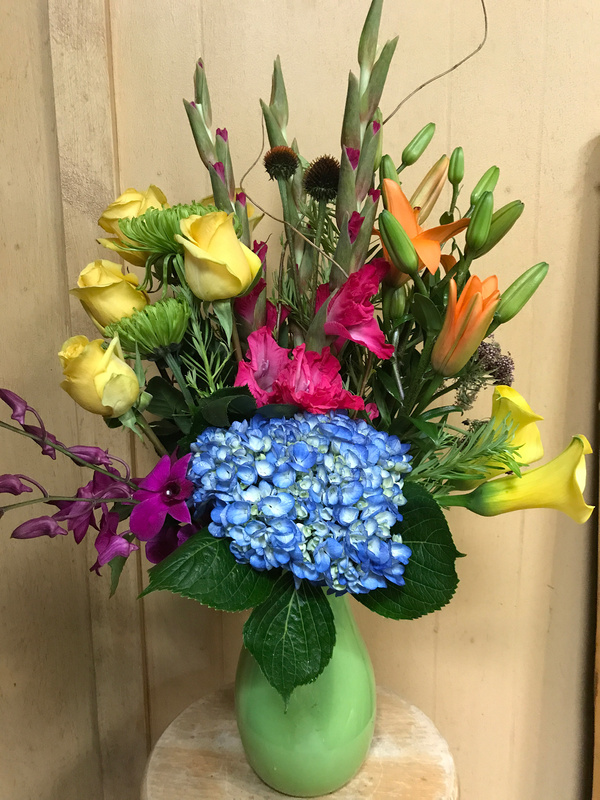 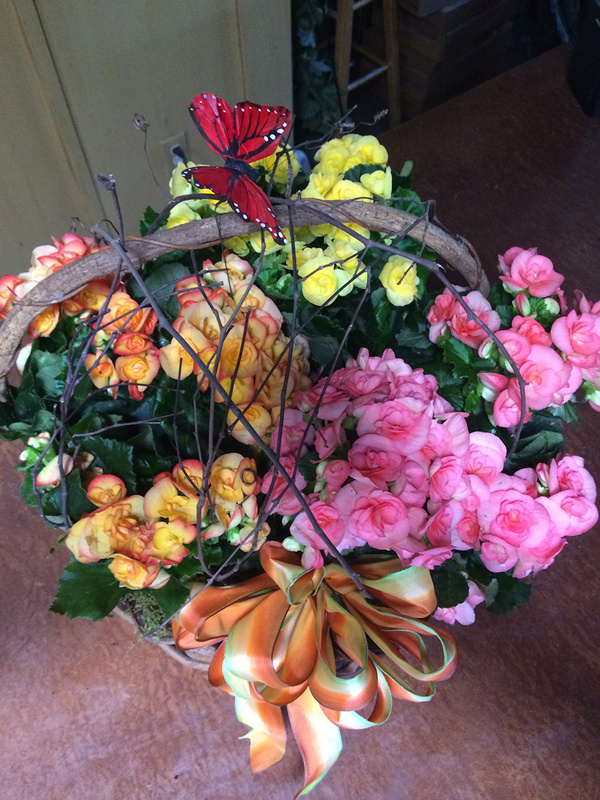 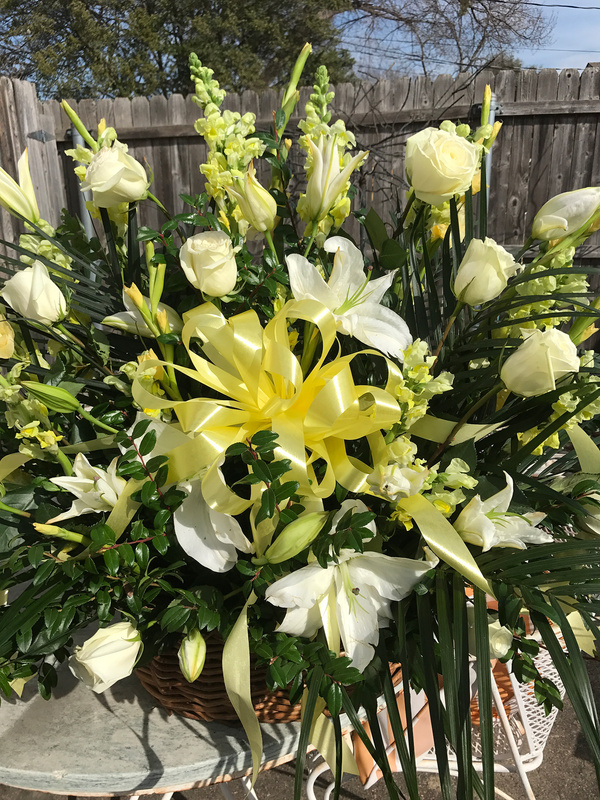 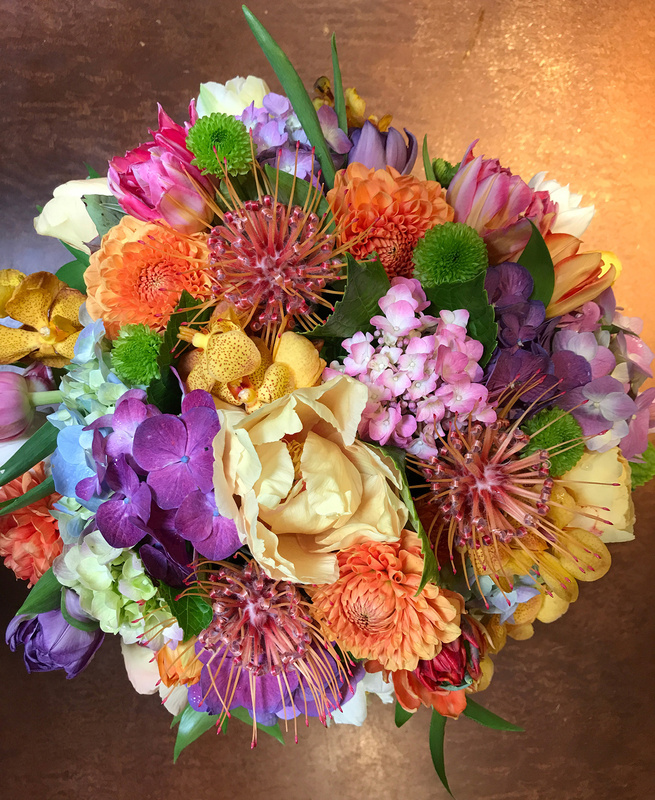 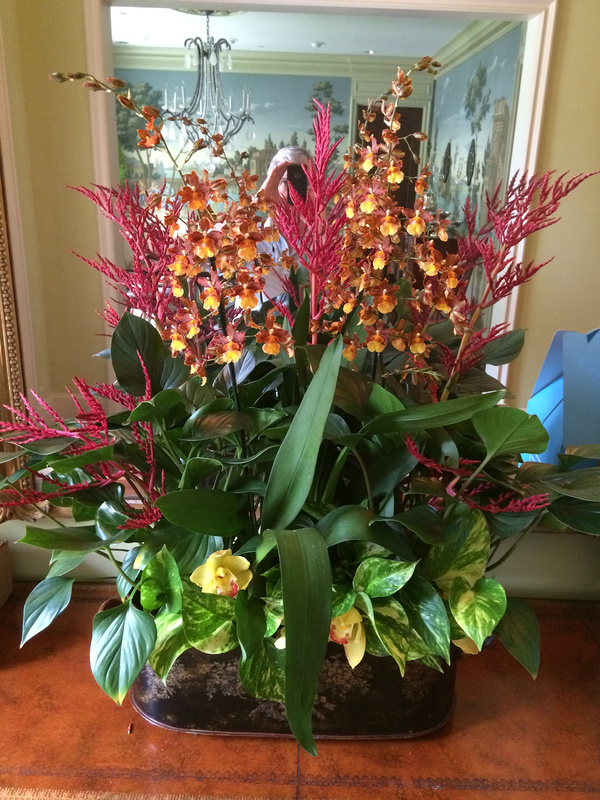 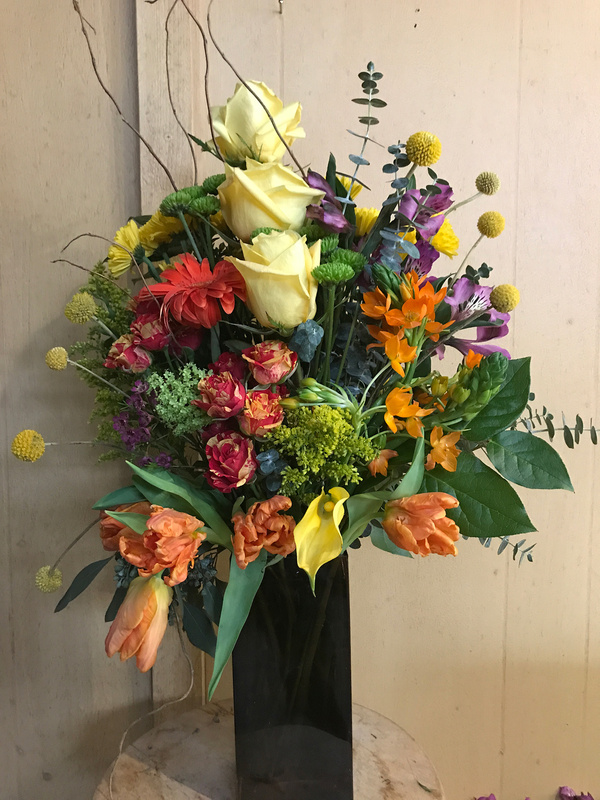 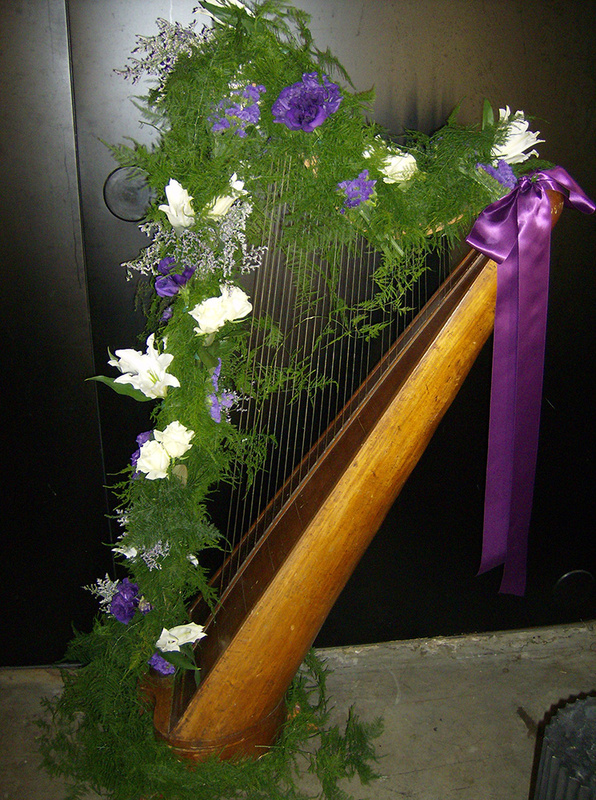 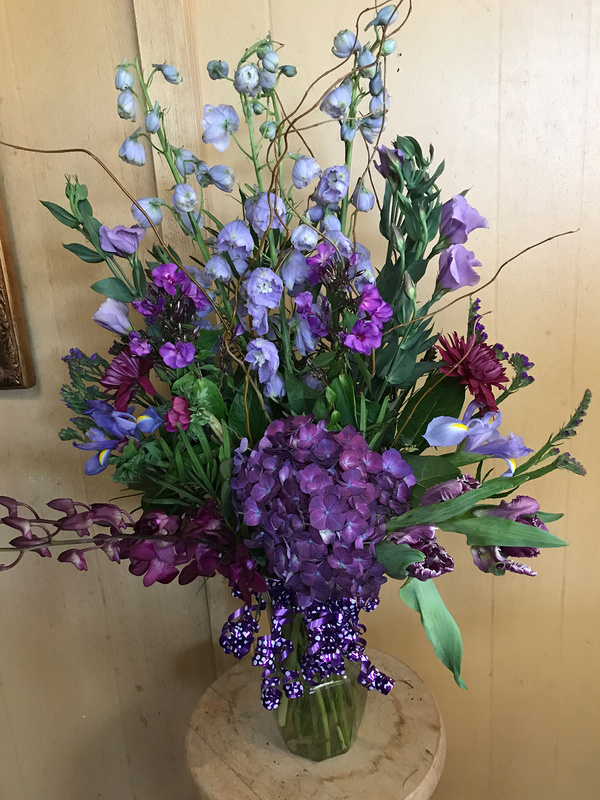 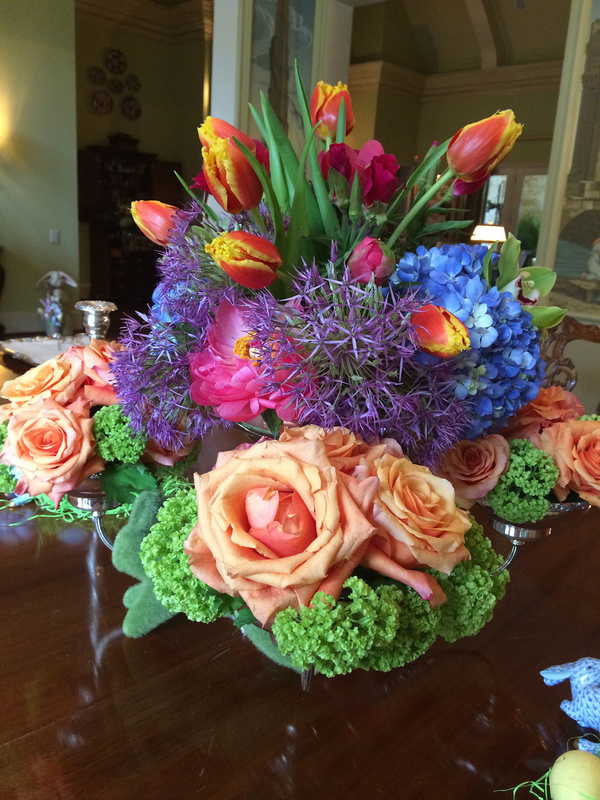 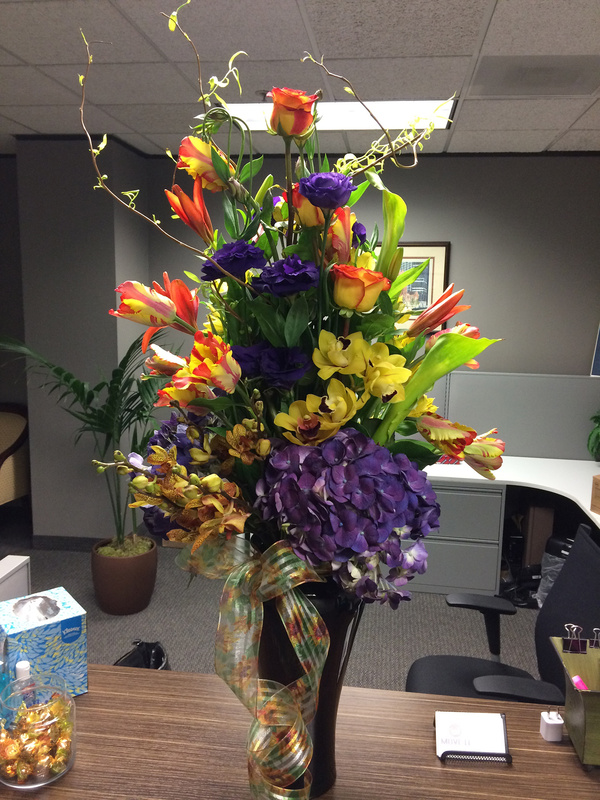 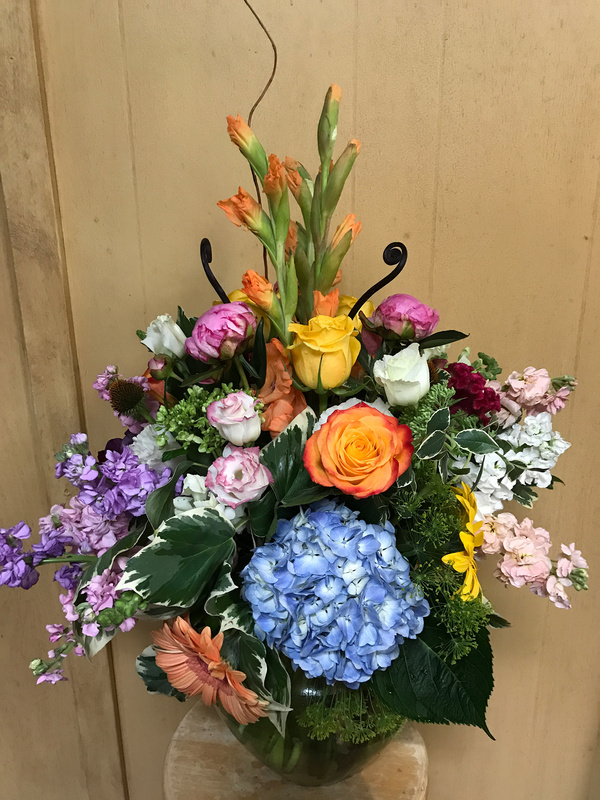 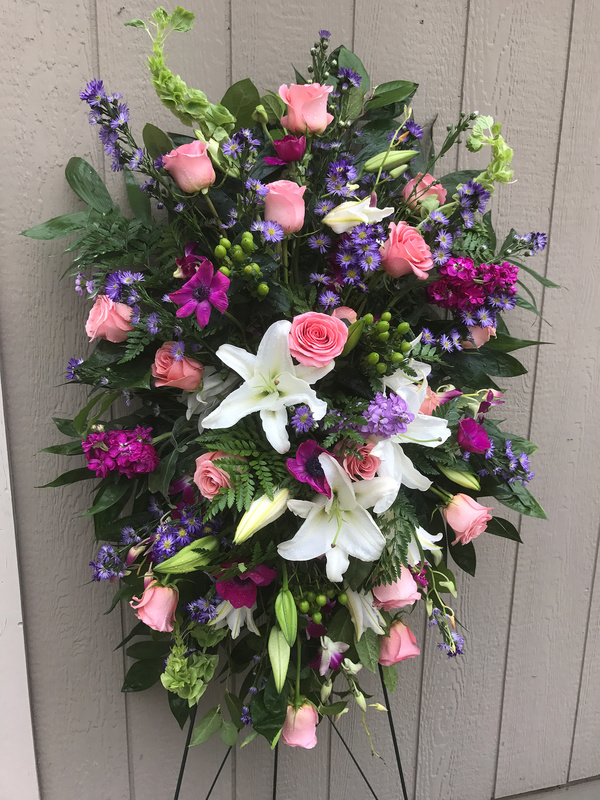 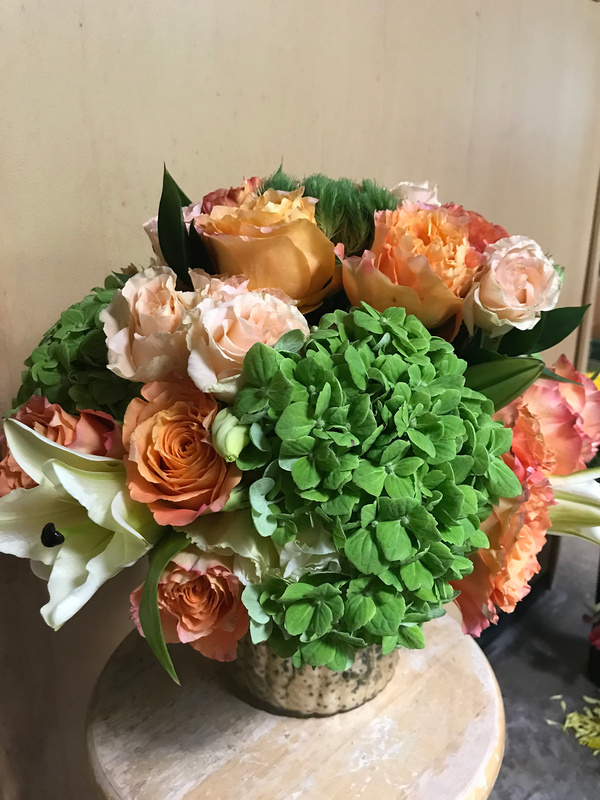 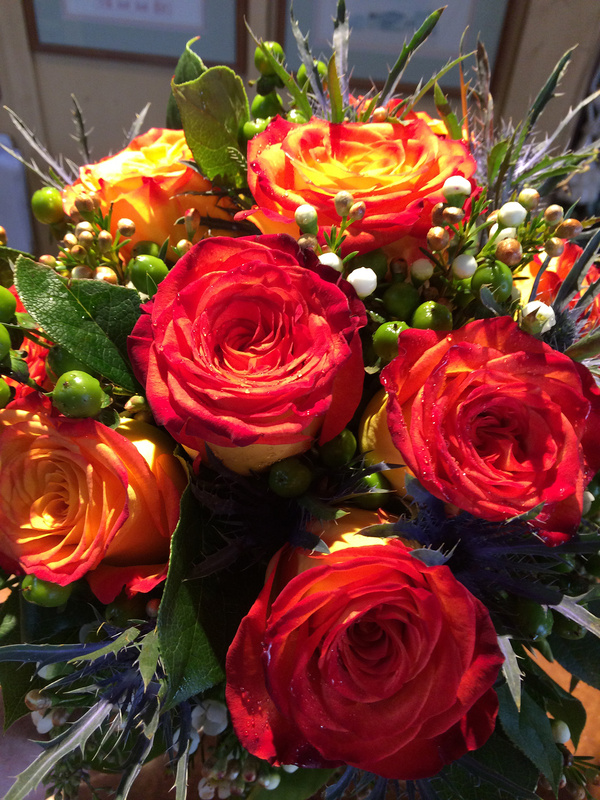 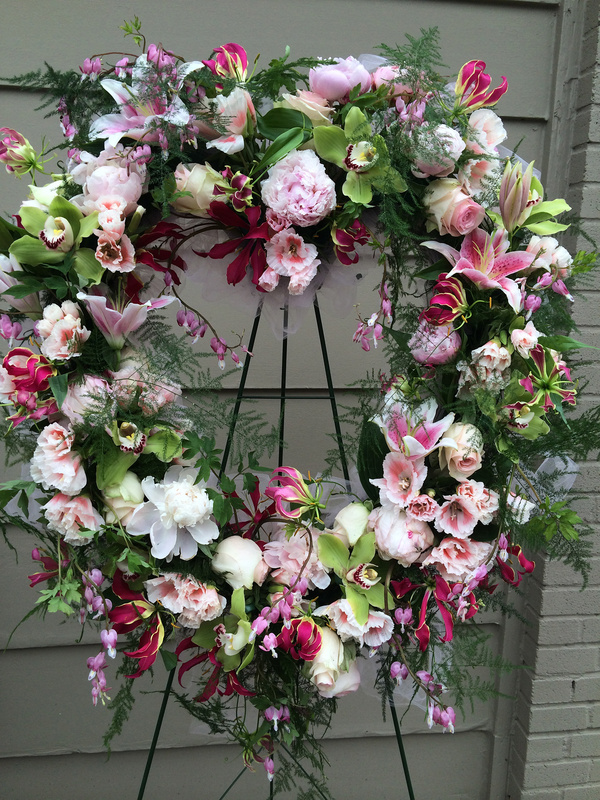 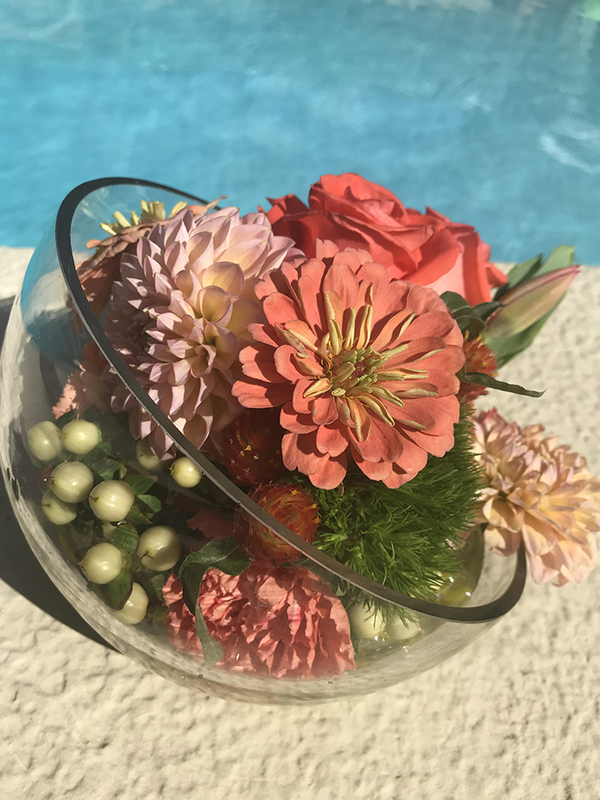 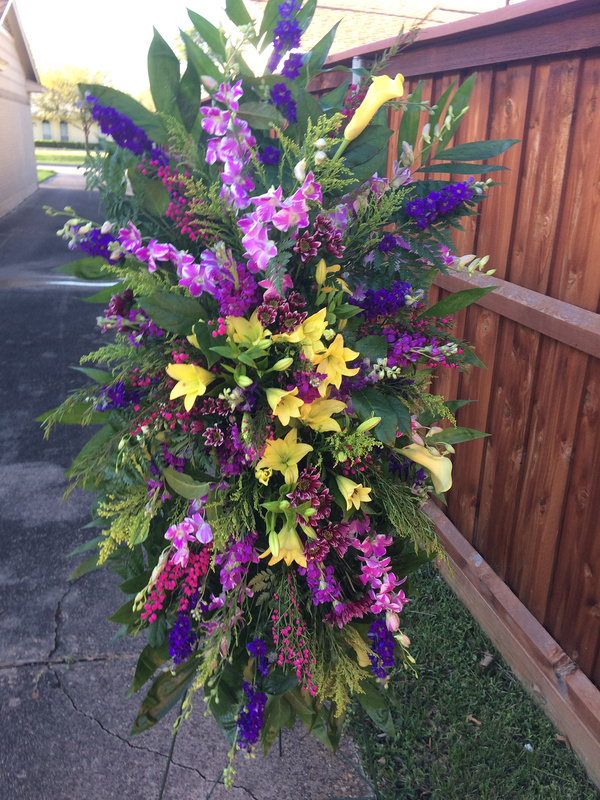 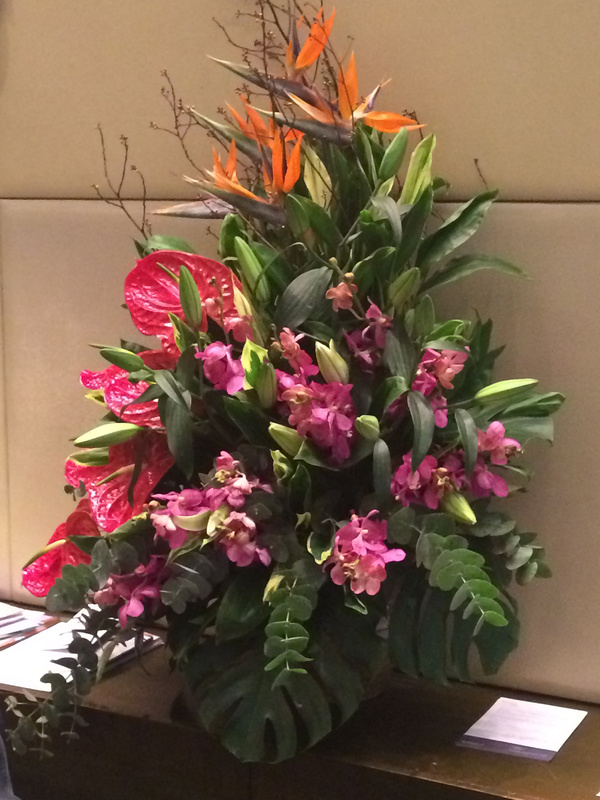 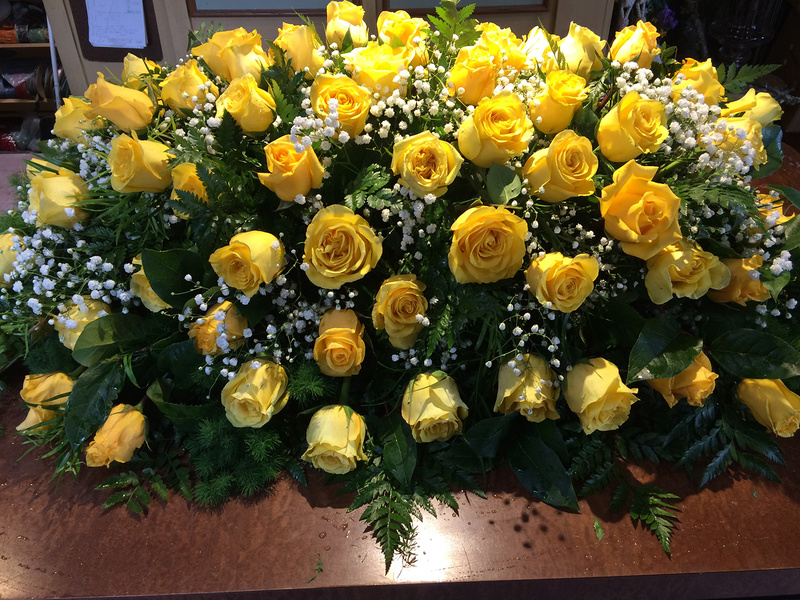 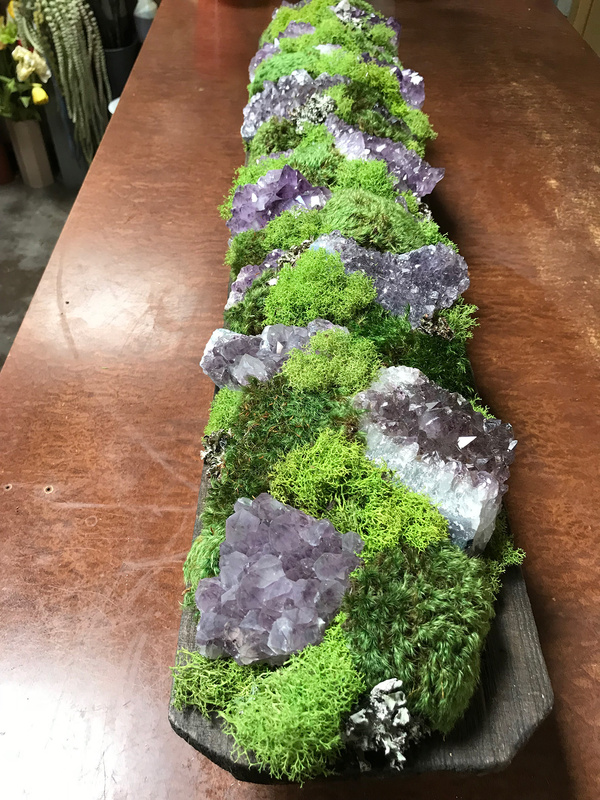 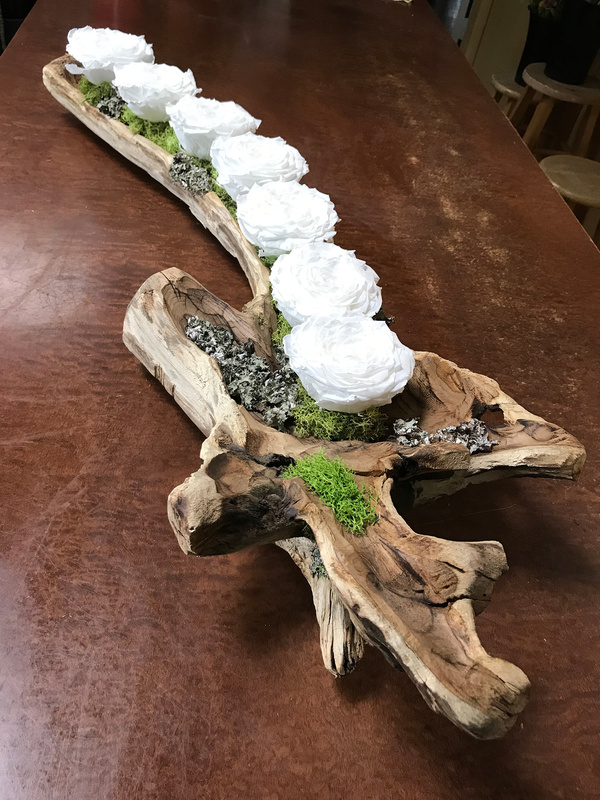 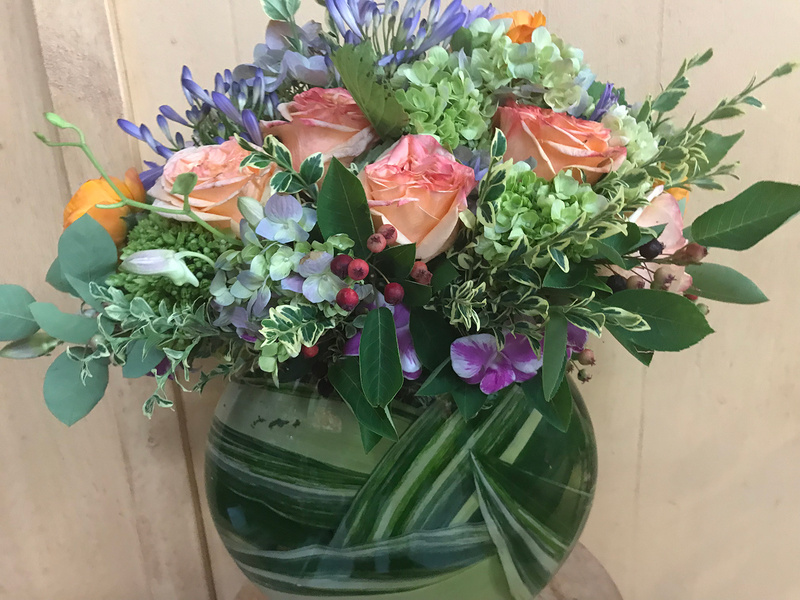 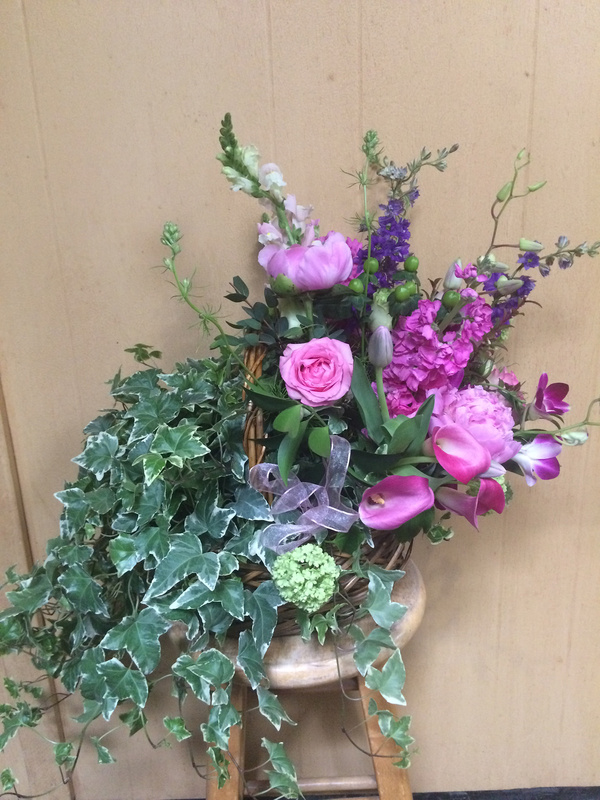 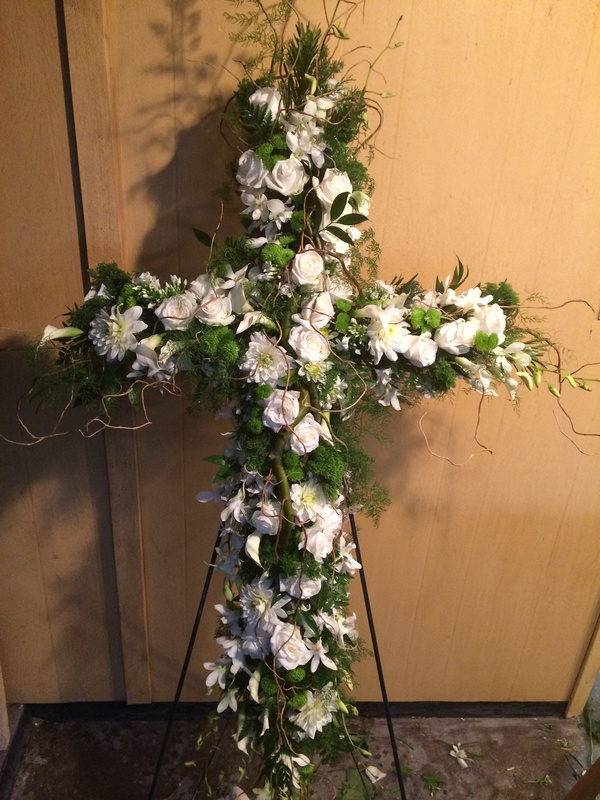 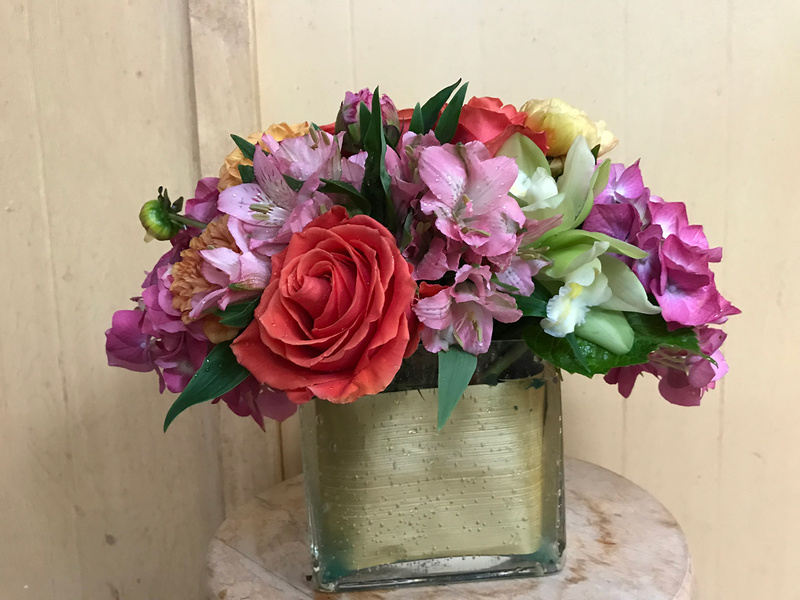 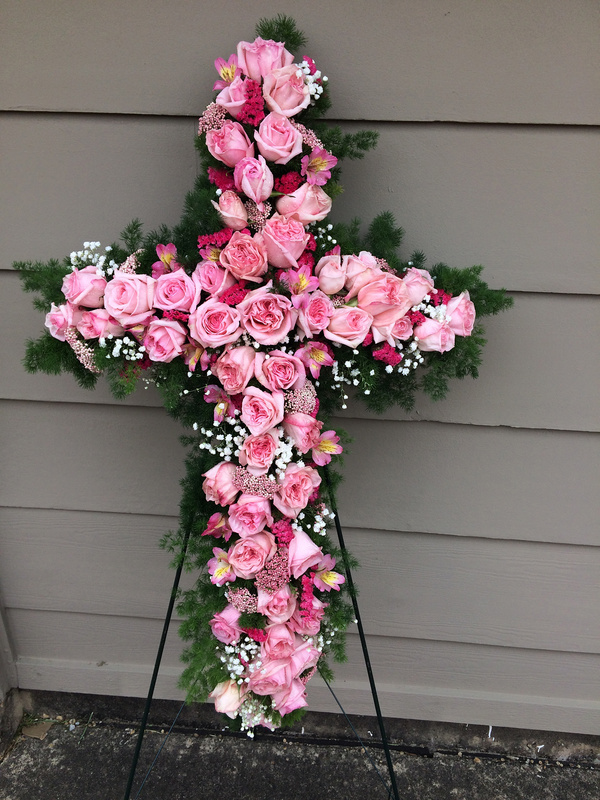 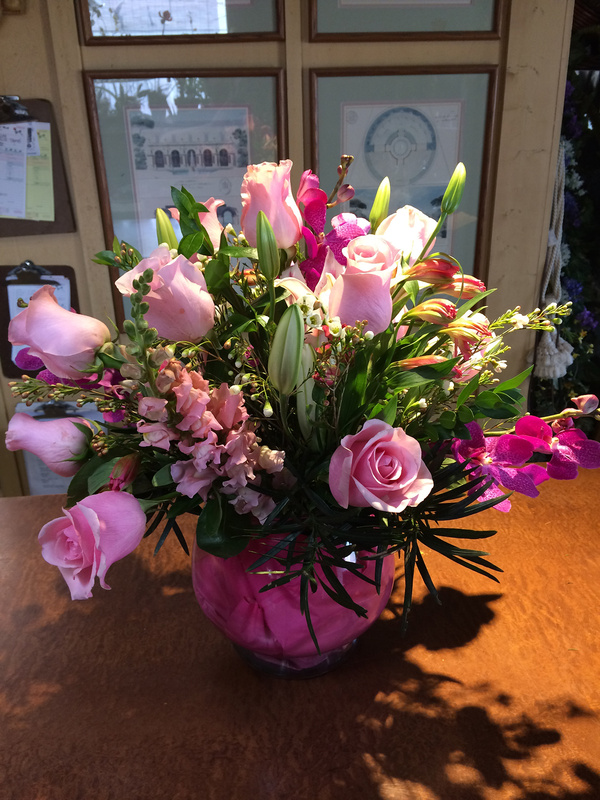 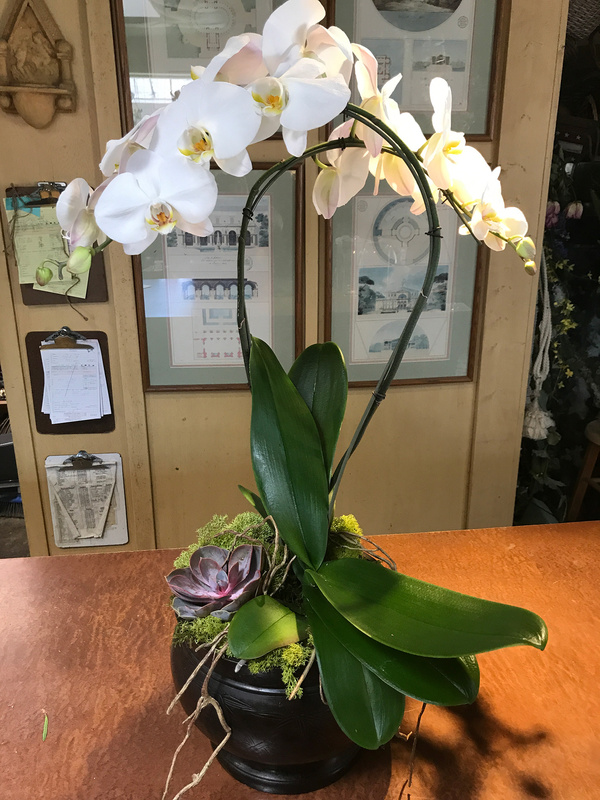 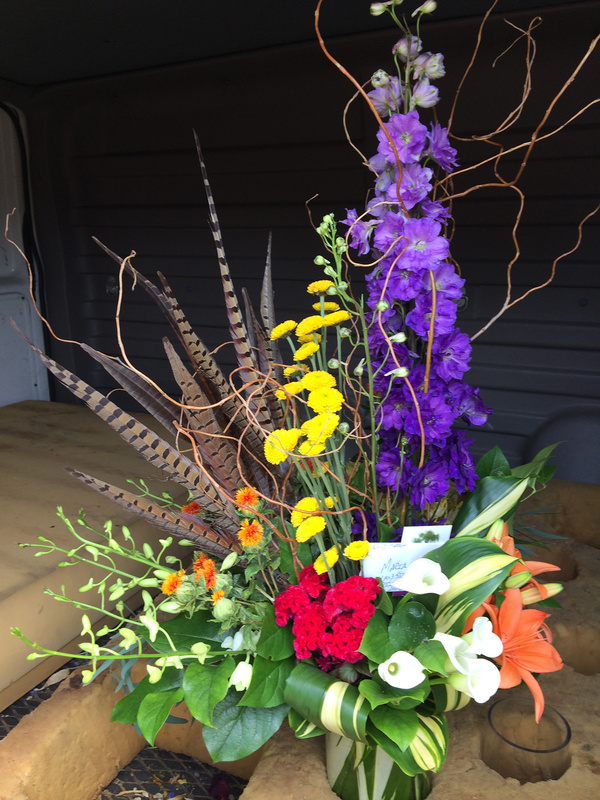 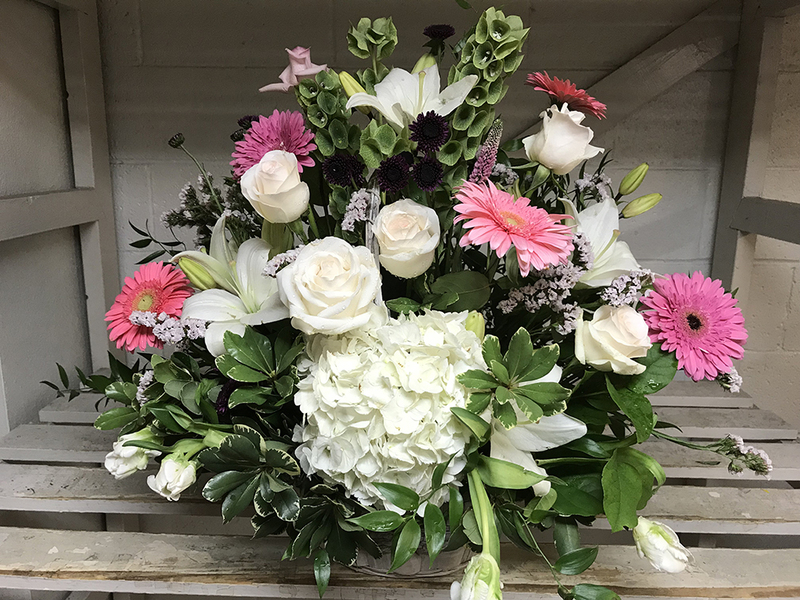 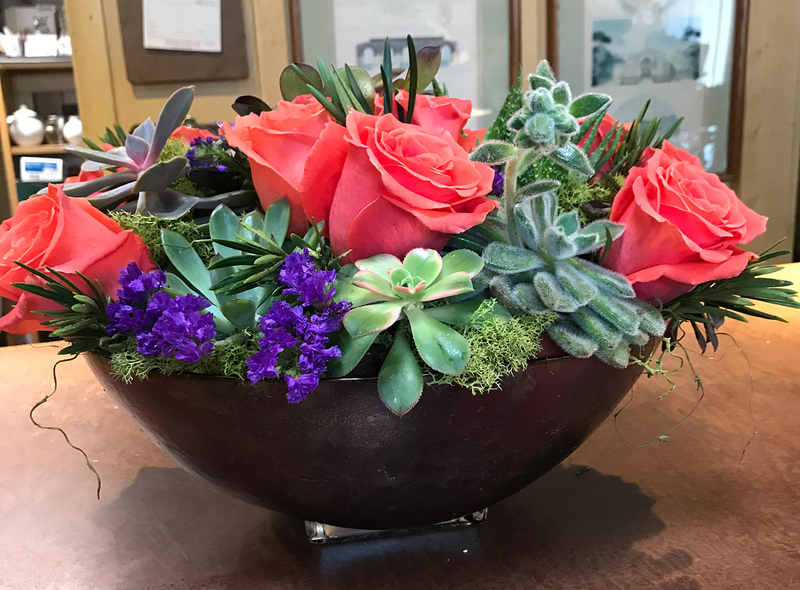 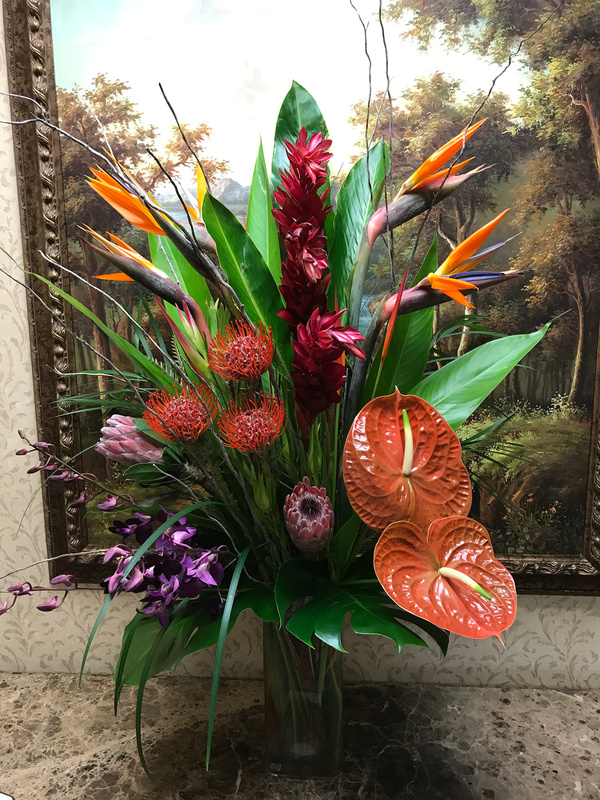 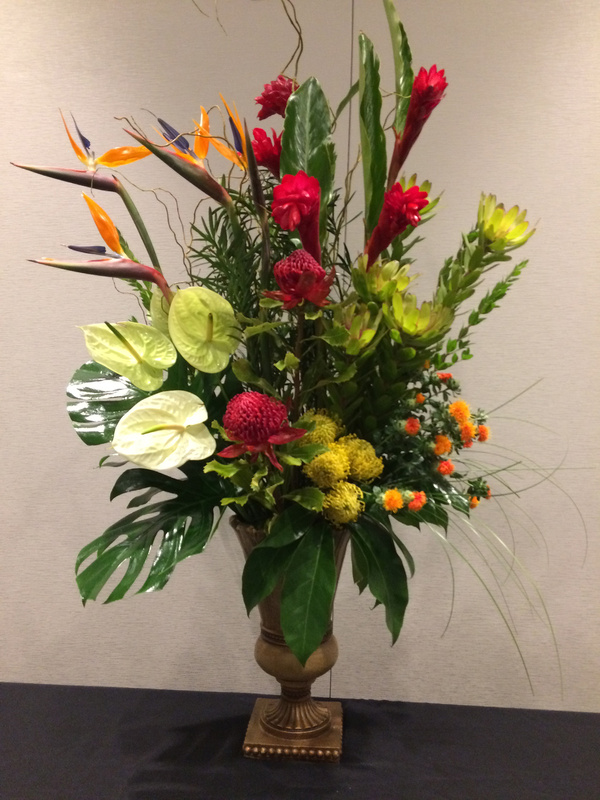 Check out some of our beautiful arrangements below. 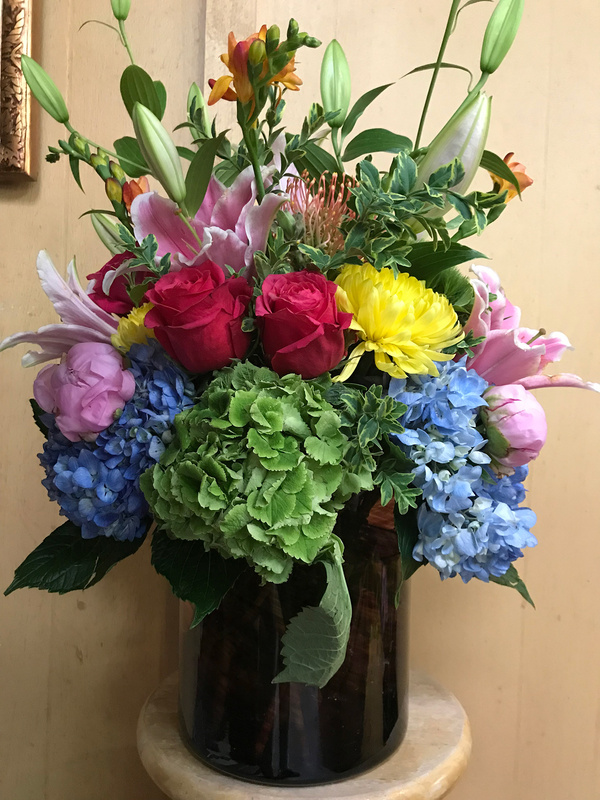 We’ve seen many smiles over the years.